Why is the French Riviera Famous And What is it Famous For? Why is the French Riviera famous? And what is it famous for? There is a great diffrence between being famous for something and why you are famous, and these are the two questions we’ll answer in this article. Known all over the world for its stunning climate and beautiful scenery, and reputable for being a place where the rich and famous come to spend their vacation, the French Riviera has become the go-to place for many celebrities and wealthy individuals to spend their summers due to the climate it offers, the beautiful scenery, and the wonderful way of life. But what is it that makes the French Riviera famous? How has it established itself as a luxury resort of glitz and glamour? And as one of the top such in the world? Or has the French Riviera always had this reputation? There are two ways to view this matter. First off, there’s a different between ”being famous for” and why something is famous. While there are differences between these two things, it’s not completely uncommon that they very much align with each other. In this article, you’ll learn why the French Riviera is famous, what has made the French Riviera famous all over the world, as well as what the French Riviera is famous for. The French Riviera being famous has mostly to do with the history of the French Riviera. Today, the French Riviera attracts people from all over the world, and it may very well be one of the most iconic cities in the world. You may say that the modern history of the French Riviera begins when the British aristocracy, including other European aristocrats, such as Russians and Parisians started going to the French Riviera during the winter. In fact, for these individuals, the French Riviera, worked as a winter health resort, and in a way, you can even say that the French Riviera was the first or one of the first modern resorts, but unlike today, these people went to the French Riviera during the winter in order to get away from the darkness and the cold in the home country. In the ”modern” French Riviera, most tourists who visit the Riviera for tourist purposes (not business etc.) visit in the summer, and this is also something that you’ll discover when you visit during summer since the beaches are packed, and the French Riviera is very alive. The British aristocracy and other European aristocrats started going to the French Riviera in the late 18th century, and with the arrival of the railway in the middle of the 19th century, the French Riviera become a popular playground and hideout place, not only for the British but now also for Russians and other Europeans. The railway allowed for relatively fast transportation which enabled people to get the Riviera easier and faster. In 1864, the first railway of the Riviera was completed. In fact, in 1865, the year after the railway was inaugurated, one hundred thousand visitors arrived at the French Riviera. Furthermore, in 1874, the foreign residents in Nice was 25,000, most of which were British. In 1763, Tobias Smollett visited Nice and discovered the beautiful landscape and incredible climate that the French Riviera had to offer. 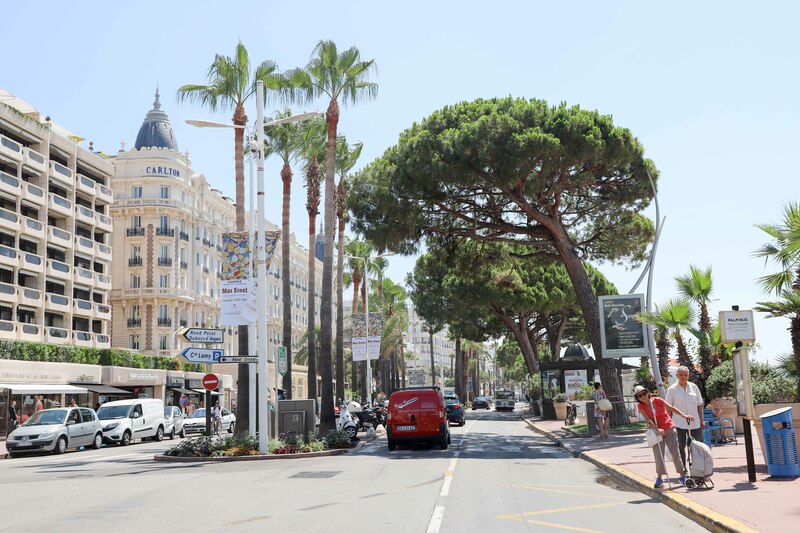 Smollett described the benefits of the Riviera and brought attention to the pleasant weather on the French Riviera, comparing it the rainy and grimy weather back home in England. Furthermore, at this time, some doctors even prescribed their patients ”climatotherapy” where patients were prescribed to change their climate to sunny and warm in order to treat and cure diseases, such as tuberculosis. The aristocrats discovering the French Riviera is often seen as the starting point for the modern French Riviera and what it is known for today. 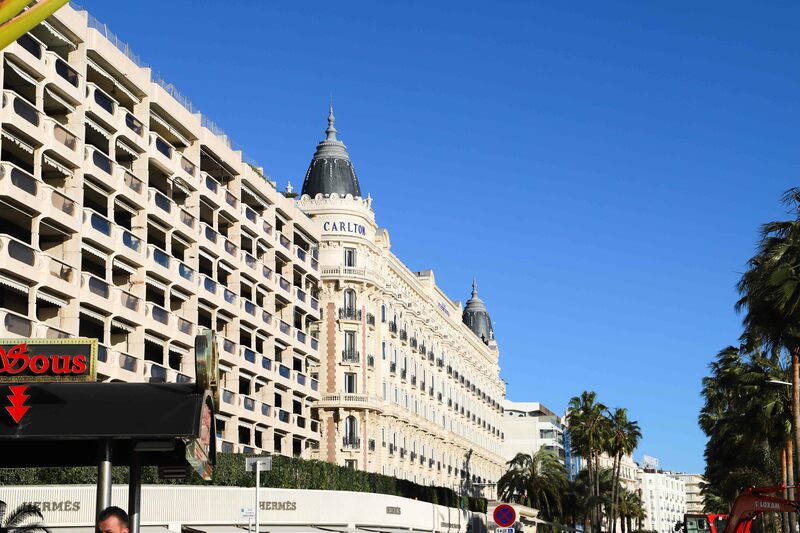 The aristocrats started building large houses and buildings, many of which you can still see today, such as the iconic Negresco hotel in Nice, and Carlton Intercontinental in Cannes. It’s no secret that the French Riviera has a reputation of glitz, glamour, and prestige, and something that has contributed to this is all of the celebrities who have visited. Not only in recent years but maybe most importantly because of royal people and other famous individuals. This includes individuals like Queen Victoria, King Edward VII the Rothschild family to name a few. In the first half of the 20th century, the French Riviera started to welcome a new group of people who had become aware of the immense beauty of the French Riviera and the pleasant climate. From the first half of the 20th century, the French Riviera started to welcome a large number of different artists and writers, both European and American. These individuals came to the French Riviera to seek inspiration and to find relaxation in the pleasant climate. Artists who visited the French Riviera once or regularly were Picasso, Matisse, Edith Wharton, and Aldous Huxley, Ernest Hemmingway, F. Scott Fitzgerald, and many more. Traces of many of the writers and artists can still be seen today, with things like the Picasso museum. Coco Chanel has actually played quite an important role in making the French Riviera famous and giving it the reputation as a summer and beach resort. In other words, one may say that Coco Chanel created the ”trend” of sunbathing and created the trend of sunbathing with the intention of getting tanned. From the British, a tanned look was especially desirable since not a lot of people could afford to go on vacations or did so, and as color film and commercial air travel came about in the 1960s, people started getting more money, and it became more common for people to go on sunbathing vacation. With the prestige and reputation that the French Riviera had built up, the Mediterranean and the French Riviera started drawing large crowds, not only in the winter anymore, but now, the French Riviera had instead become a summer resort instead. 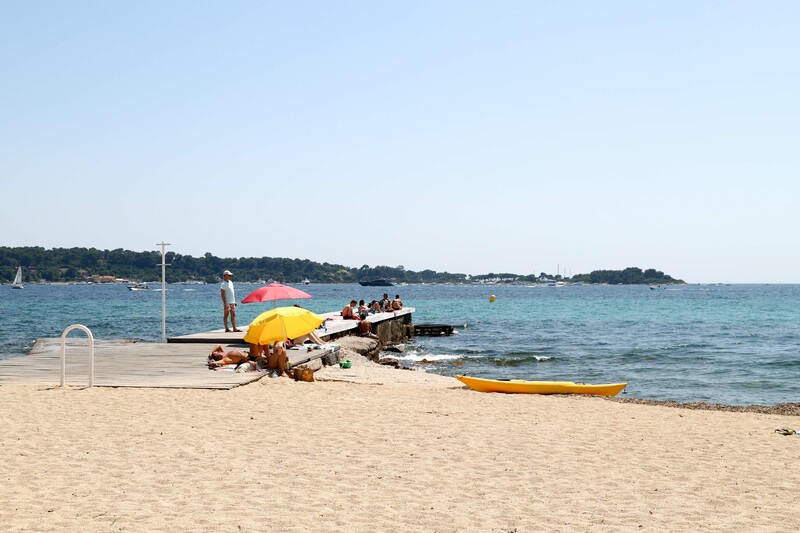 A study found that that 50% of the British thought that returning from their vacation was the most important reason to go on holiday, and considering the large number of people laying on the beach on the French Riviera during summer, it may very well be true. 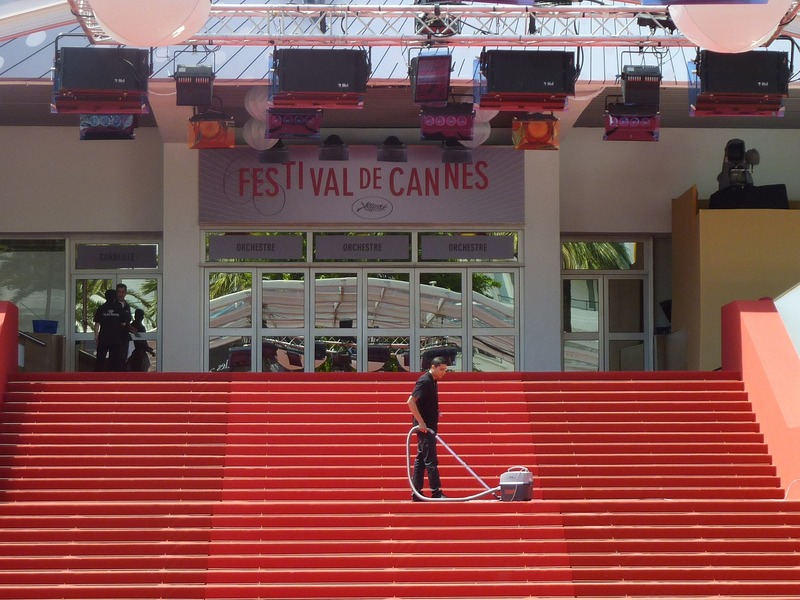 It’s safe to say that the Cannes film festival has played an important role in making the French Riviera famous. 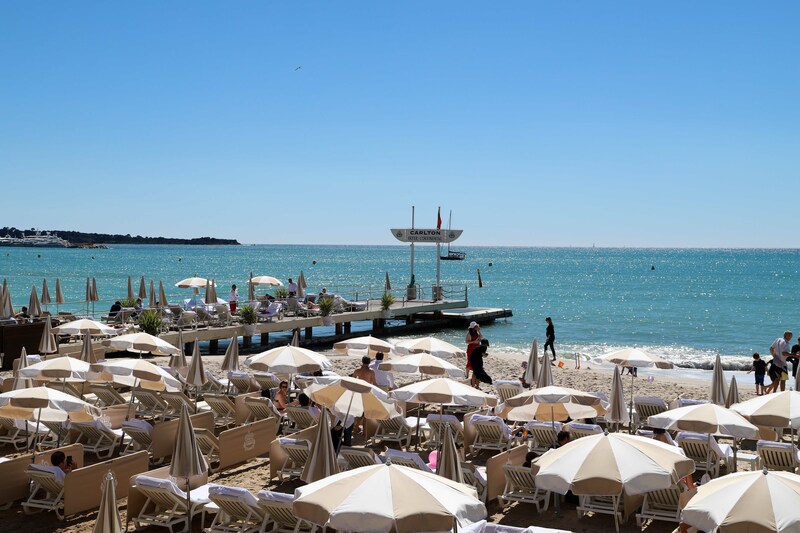 Every year, the Cannes Film Festival draws immense press to the city and the surrounding area, and maybe most importantly is the fact that tens and hundreds of celebrities come to visit the French Riviera, many of which fall in love with the charm and natural beauty of the Riviera. Now, how popular is the French Riviera actually? More than 14 million tourists visit the French Riviera every year. 52% of the visitors are foreign customers. 65 million nights are spent on the French Riviera. Tourists spend 5 billion euros every year. 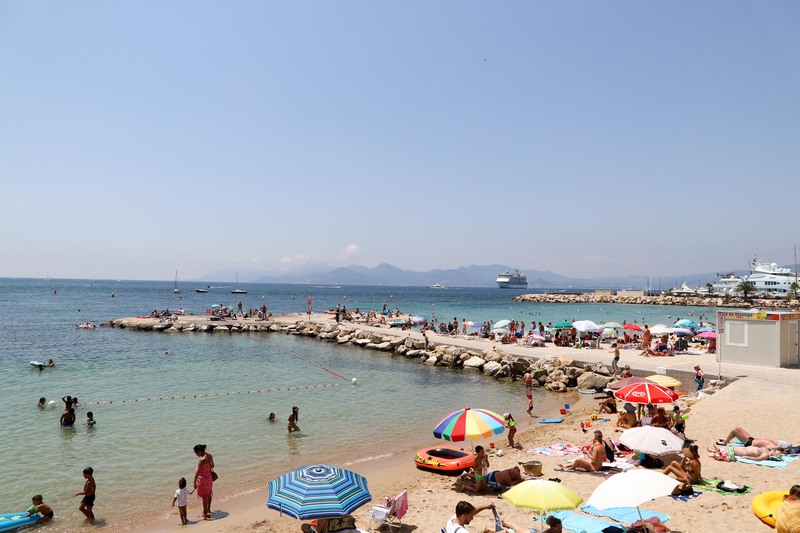 75,000 jobs are related to tourism on the French Riviera. Tourism is 18% of total employment in the Alpes-Maritimes. 3 million admissions to museums and monuments take place on the French Riviera. 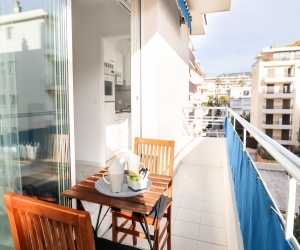 There are obviously a number of other factors that have also mace the French Riviera famous, but these are the most important reasons. There’s a difference between what the French Riviera is famous for and why it is famous. 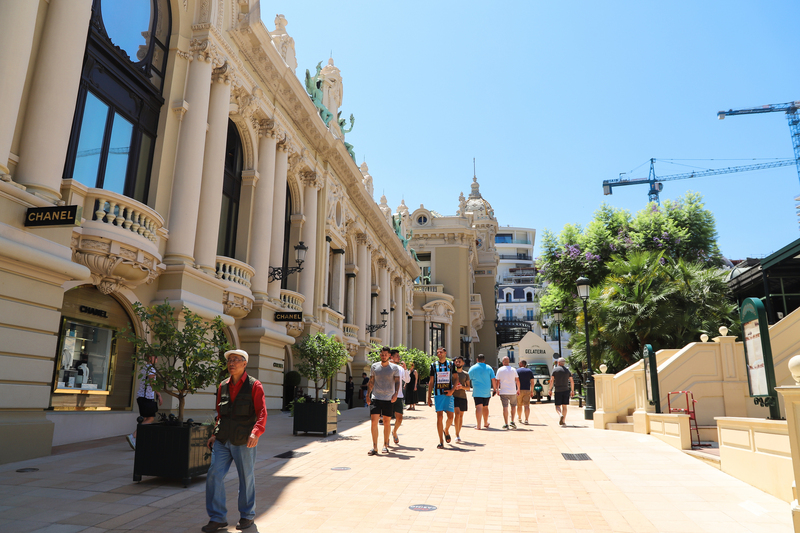 Of course, in many ways, these are integrated into each other, since, for example, the amazing weather of the French Riviera is an important reason why many tourists find their way there, but at the same time, the Riviera is also known for having amazing weather. All of these things combined, both what the French Riviera is famous for, but also why the French Riviera is famous, makes the French Riviera what it is today. A popular resort that attracts many of the world’s rich and famous, and which is known for glitz and glamour.